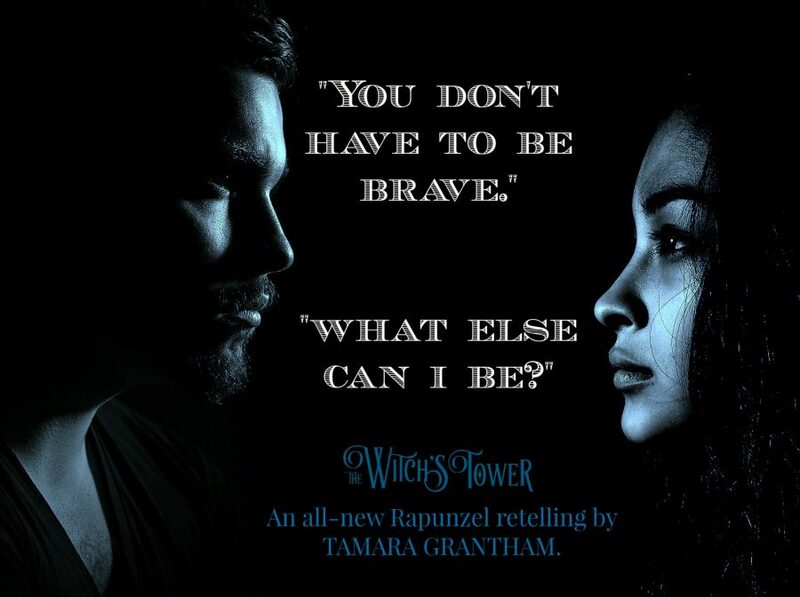 Welcome to the book blitz for THE WITCH’S TOWER, the first book in the young adult fantasy romance series, Twisted Ever After, by award-winning author, Tamara Grantham. See below for information on the book, buy links, an exclusive excerpt, and details on her giveaway. During release week, you can pick up the eBook for just $0.99. 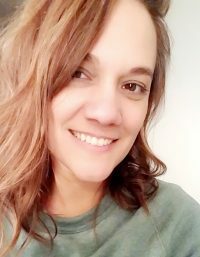 Born and raised in Texas, Tamara now lives with her husband and five children in Wichita, Kansas. 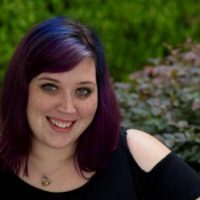 She rarely has any free time, but when the stars align and she gets a moment to relax, she enjoys reading fantasy novels, taking nature walks, which fuel her inspiration for creating fantastical worlds, and watching every Star Wars or Star Trek movie ever made. 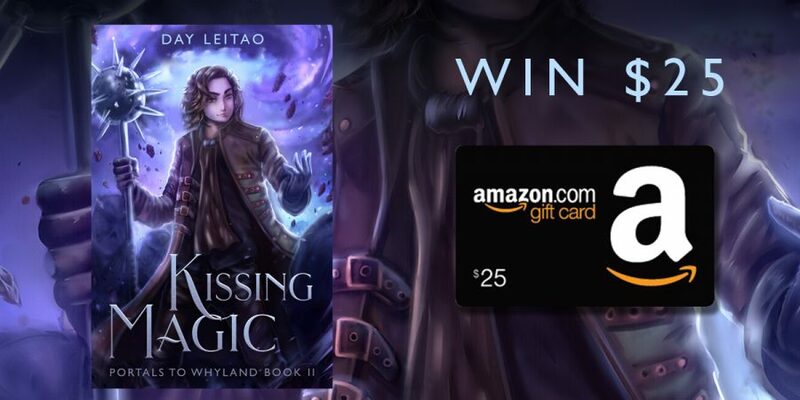 Welcome to the book blitz for KISSING MAGIC, the second book in the young adult fantasy romance series, Portals to Whyland, by Day Leitao. See below for information on the book and series, buy links, an exclusive excerpt, and details on her giveaway. Kiss him. Don’t fall in love. Break a spell with a kiss. Karina has heard and seen enough weird stuff for this request to sound legit. 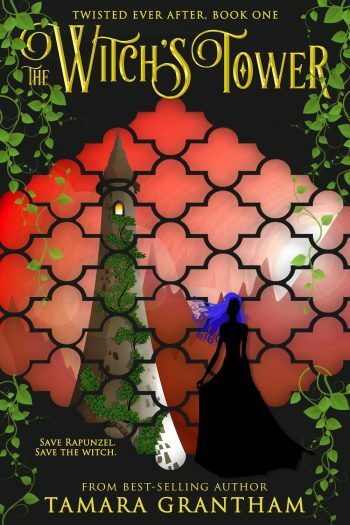 At 16, Karina has a shot at adventure—and an odd first kiss—when she’s called to Whyland, a kingdom in another dimension, to save a guy she barely knows. Why her? No clue, but she’s happy to help, and kissing Sian isn’t torture, even if he isn’t to be trusted. Karina’s smart enough not to fall in love—or at least to tell herself not to. Once in Whyland, she realizes that risking a broken heart is the smallest of her problems. 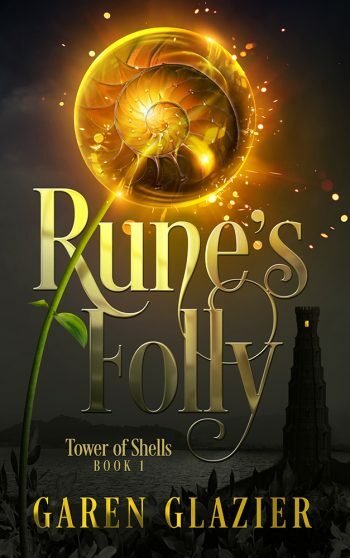 Chased by dark magic creatures, she joins Sian and heads to a mysterious castle whose secrets might be tied to her own. But when truths are unravelled, Karina will need to step up and stand between an ancient darkness and the kingdom—never mind her heart. This is book 2 in Portals to Whyland series but you can jump straight into it without having read book 1. 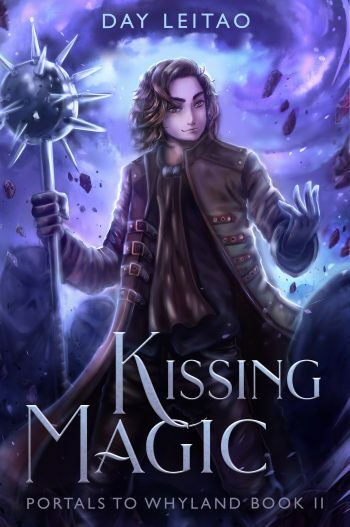 If you like fantasy and adventure with romance and some humor, give Kissing Magic a try. This novel is recommended for readers 13 and older. The two intruders, or visitors, seemed a bit confused and had their eyes closed. They were surrounded by white fog. A rock star entrance. Of course, had they been rock stars they would have stepped in the room with eyes open, oozing confidence. Cayla held Darian’s hand. Holding hands was necessary for teleporting. But still, they looked cute and warmed Karina’s heart. 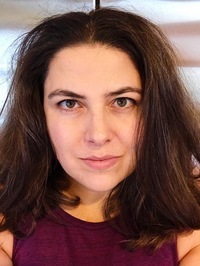 They hadn’t aged more than Karina had, which either meant that there was no significant time difference between the two dimensions, or that people there didn’t age as fast. Cayla wore dark green pants and a jacket in what looked like suede. Her marvelous shiny black hair was tied in a loose ponytail hanging over a shoulder. Darian had his same brown hair to the chin, and wore brown pants and a jacket. His brown eyes reminded Karina of his older brother. In fact, Darian did look a little like him, with the difference that Darian had more delicate facial features and wasn’t as tall. For the first time she noticed that Darian was actually quite good looking. With all the craziness last time and with him being Cayla’s whatever, Karina hadn’t registered his attractiveness level, but now she realized that he and Cayla were quite a stunning couple. Each of them had a necklace with a clear orange stone, and Karina remembered with amusement how she’d been surprised that they could use the stones to communicate with each other. Her surprise hadn’t been silly, as communicating necklaces were rare even in Whyland. Darian looked at Cayla as if expecting something, and Cayla bit her lip and looked down. Darian and Cayla looked at each other. Karina was right. She felt giddy because she thought they would ask her to go to Whyland, and she had wanted to go back there for a long time. Karina’s heart raced. She hadn’t known him well, other than spending some 20 or 30 minutes with him because he wanted to keep Cayla hostage and take the kingdom for himself and his evil father. Despite these small nasty details, Sian had been polite to Karina. She remembered with embarrassment that she felt flustered and speechless because he kept flirting with her. Life had taught her to ignore those types, but, being her first time, she felt confused. Sian did send her a book—Cayla’s mother had brought it to Karina—but all she could picture was a superiority smirk on his face while he told her that she needed to know more about Whyland. “What is it? Just tell me.” Karina hated long, unnecessary explanations, and was too anxious to hear them. 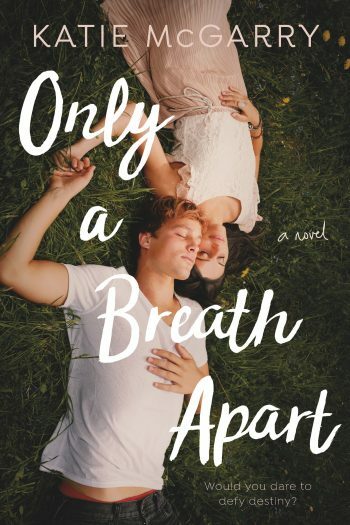 Cayla said, “A kiss, uh, usually involves—you know—two people.” She put her two hands together, mimicking two mouths connecting. Karina was happy to hear Cayla talking about her mother like that. “They barely know each other,” Cayla said. “Fair enough,” Karina interrupted. These two would never reach a conclusion. 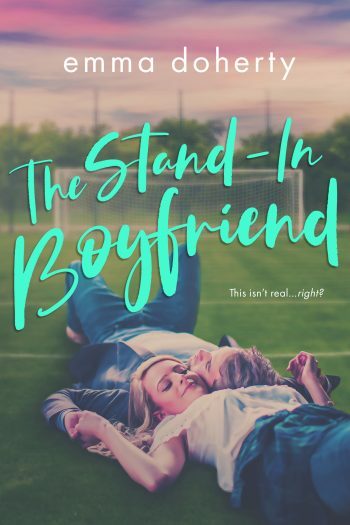 “Can’t you find any of the other girls comprised in his …” Karina looked up and grimaced. “… broad definition of love, superficial attraction, love at first sight, or whatever?” She didn’t want to upset anyone by using inappropriate terminology. And as much as she obviously wanted to go to Whyland, she also wanted to understand what was going on. That was an understatement. These were two brothers who had been in opposite sides of an armed conflict. 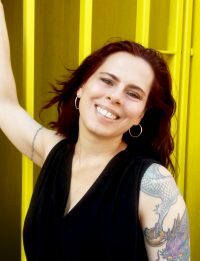 Day was born in Brazil and has always loved to write stories. 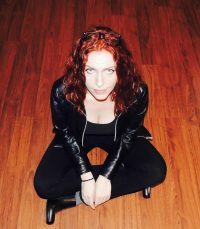 She has a Master’s in English Literature and lives in Montreal, Canada, with her son. 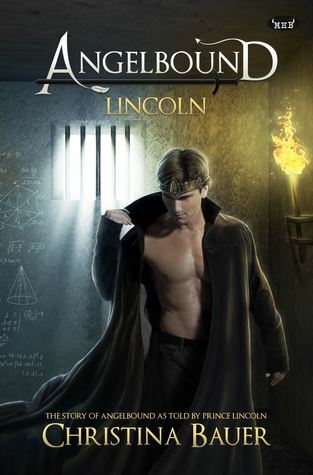 Welcome to the blog Tour for LINCOLN, a book between 1 and 2 in the young adult fantasy/romance series, Angelbound Origins, by Christina Bauer. See below for information on the book and series, buy links, an exclusive excerpt, and details on her giveaway. 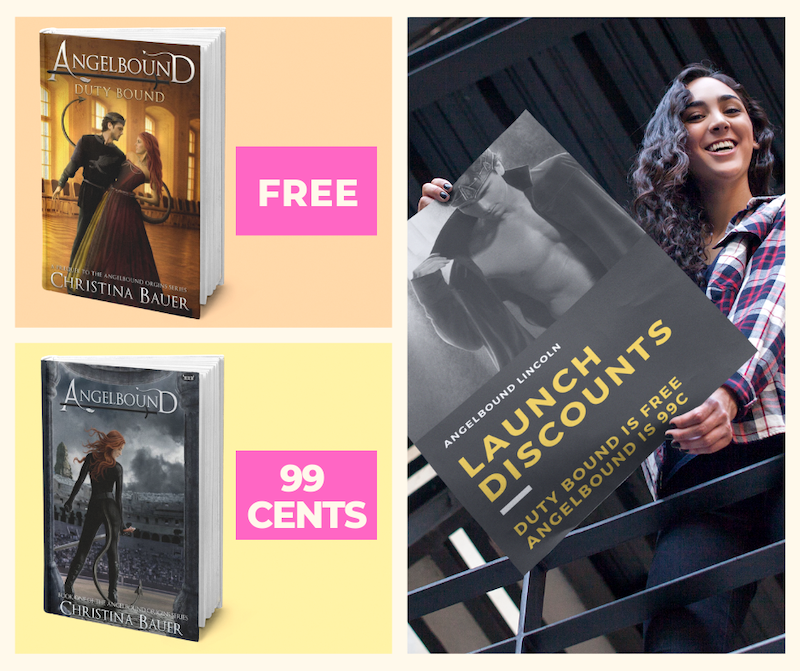 For a limited time, you can pick up the ebook version of DUT BOUND, the prequel, for free, and ANGELBOUND, book 1 in the series, for just $0.99. As I ride Nightshade into camp, we slow to a walk. At this point, there shouldn’t be anyone running around the compound, but you never know. My horse’s hooves make sloshing sounds in the mud as I navigate through the labyrinth of cabins. Some places are neatly closed up. Others have open doors, the cabin’s interior showing as a mess of quickly piled belongings. Once Armageddon invaded, everyone was forced to evacuate through the temporary Pulpitum station. Clearly, some people handled the rush better than others. I make a mental note to send servants back here to go through the cabins, inventory leftover items, and ensure they get to their rightful owners. My court wasn’t pleased to be stuck in Purgatory. Leaving in a rush for Armageddon would only make things worse. The least we can do is ensure they get their things. I turn down the so-called street which holds my old cabin. Beyond the spindly trees, the horizon line starts to lighten. Between nightfall and morning, there’s a certain kind of magic in the air. That power attracts some demon breeds to cause trouble. Shape shifters, mostly. And although there haven’t been many demons by our compound, that was mostly because the place was overrun with thrax. Now that my people have left, I’d expect more demons to poke about. All of which is why I’m not surprised when I see a wispy shape before my cabin. Could be a shape shifter. Or a muto demon. Perhaps even a false vision from a hedge witch. As Night walks me closer, my blood freezes. The shape is none of those things. Terror rattles through my nervous system. I slide off Night and race over to the spectral version of Myla. My girl hunches over in pain. “Good.” Myla falls over and moans. A moment later, her ghostly self vanishes. I race over to Night, ready to hoist myself back on her saddle and return to Myla’s house. Her body is still alive, even if her ghost has been separated. At least, that’s what happened with Jali, Devak and Silvinio. I must get her physical self to safety. I set my foot in the stirrup, ready to mount Night and take off. That’s when I hear it. And it’s coming from my cabin. All the hair on my neck stands on end. I’d know that particular voice anywhere. Once again, I set both feet on solid ground. My hurt thuds against my rib cage. I rush over to my cabin and throw open the door. Walker lies on the floor. The back of his head is a mass of blood. 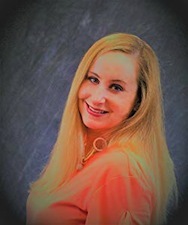 Christina graduated from Syracuse University’s Newhouse School with BA’s in English along with Television, Radio, and Film Production. She lives in Newton, MA with her husband, son, and semi-insane golden retriever, Ruby.. 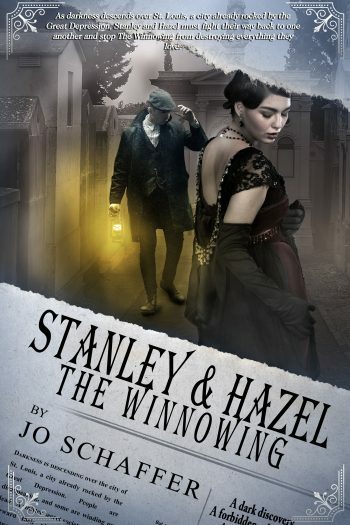 Welcome to the book blitz for THE WINNOWING, the second book in the young adult historical mystery series, Stanley & Hazel, by Jo Schaffer. See below for information on the book and series, buy links, an exclusive excerpt, and details on her giveaway. The renegade newsie climbed on top of the metal box and forced the window open a crack with a crowbar he produced from his baggy trousers. Then he sat and lit a cigarette. He puffed on it a few times before reaching into the inside pocket of his oversized coat. He pulled out a bottle that sloshed with liquid and removed the cork. He took a handkerchief and stuffed it into the bottle of liquid, leaving a tail of it hanging out of the top. Pinching his cigarette between two fingers, he contemplated the tip, while smoke trailed out of his nose. Henri sniffed the air, and his ears perked. Before Hazel could stop the young dog, he jumped and let out a bark. Arthur sprung to his feet, turning in Hazel’s direction. Bananas. She squeezed her eyes shut, hoping he wouldn’t see her where she crouched. Knees shaking, Hazel slowly stood to face him. She gripped Henri’s leash. He was her only defense. 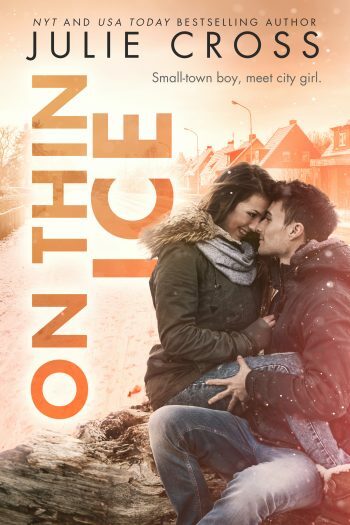 Today is release day for ON THIN ICE, the third book in the young adult contemporary sports romance series, Juniper Falls, by New York Times and USA Today bestselling author, Julie Cross. See below for information on the book and series, buy links, and details on her giveaway. Also, check out my reviews of book 1, OFF THE ICE, and book 2, BREAKING THE ICE. 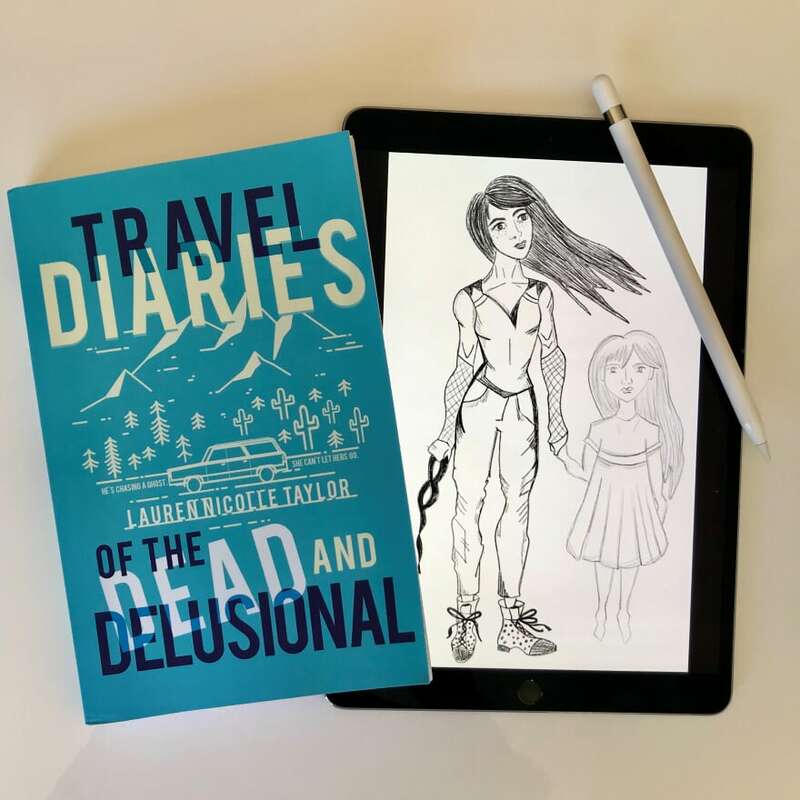 Welcome to the book blitz for TRAVEL DIARIES OF THE DEAD AND DELUSIONAL, a stand-alone young adult/new adult contemporary romance, by Lauren Nicolle Taylor. See below for for information on the book, buy links, an exclusive excerpt and details on her giveaway. Nineteen-year-old Langley is crazy…like get out the straight jacket and prepare the padded room kind of crazy. She knows it, and the kicker is—she’s choosing to stay that way. She clings to the persistent and intrusive hallucination of her dead sister by choice. Sure, it might be nice to live life in the real world. But not if it means she has to let Sarah go. Tupper’s life is charmed. He has loving adoptive parents, and several athletic college scholarships on the table. But his passion is for the arts, for the beauty of solid ink lines on paper. 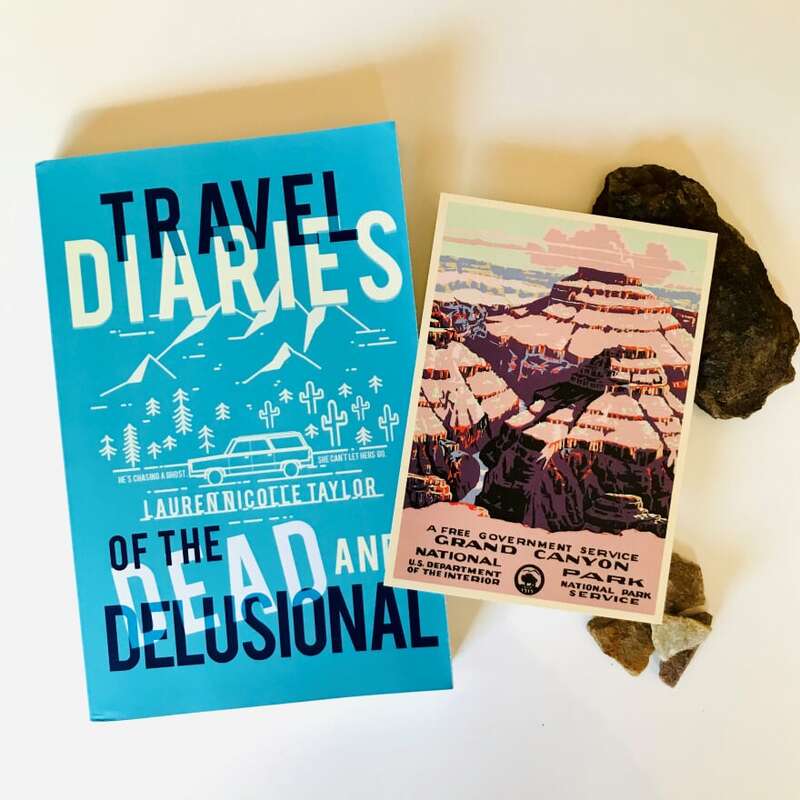 His illustrations are eerily similar to a keepsake from his birth mother, Anna: comic-book-style drawings scrawled across an old map…her version of a travel diary. 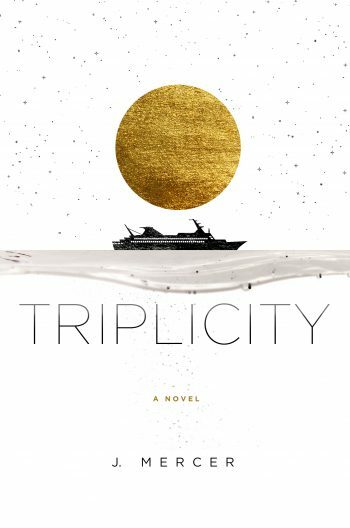 At eighteen, Tupper sidesteps his planned future and starts his journey where Anna’s ended—following her map from Kansas City to Canada. His travels will put him on a collision course with Langley, and their bond is palpable from the start. 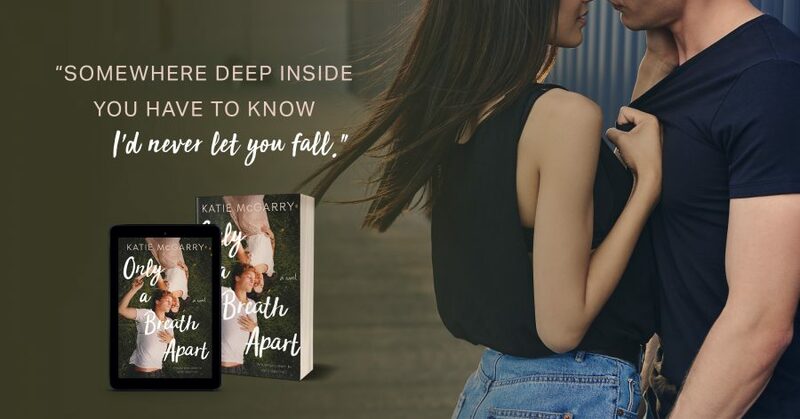 But secrets will push between them—Sarah and Anna, two ghosts who could sink their icy fingers into the teens and tear them apart. 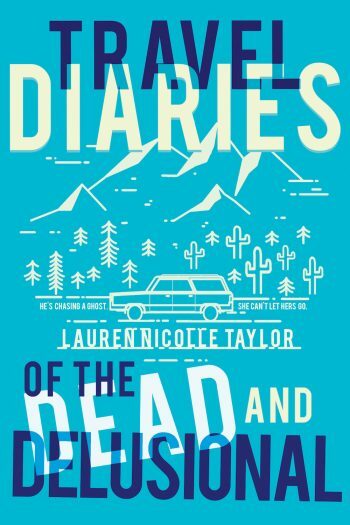 Perfect for fans of Colleen Hoover’s Hopeless and John Green’s Paper Towns, TRAVEL DIARY OF THE DEAD & DELUSIONAL is a unique and robust novel that explores themes of mental-illness and self-discovery from three distinct perspectives. 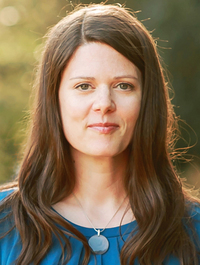 Lauren Nicolle Taylor is the award-winning and best-selling author of Nora and Kettle and the beloved Woodlands series, among others. She reminds me of the roadrunner cartoon. When she speeds up, dust floats around her churning feet, but then she stops dead, turns around, and walks back. She kneels like she’s praying or talking to someone, then she’s up again and sprinting for all she’s worth. When she gets to the gate, she pauses and then runs in the opposite direction to where I’m parked. 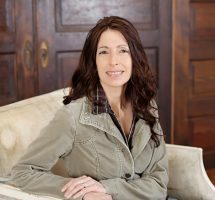 She moves away, getting smaller, her dark hair flapping out to the side like a shredded flag. I pull out my pencil to quickly sketch her figure. She looks like a ghost in my drawing. In thin pajama pants, hair waving wildly around her head. But her feet have these enormous boots on, and she’s stomping away from me in such a determined manner I know she’s real. She’s real, and she might be in trouble. I start the car just as fat globs of spring rain hit the windshield, making a muddy mess I can’t see through. Waiting for more rain to wash the glass, I give up, jumping out and using my sweater to wipe the dirt off. She’s getting away from me, and it seems important that I catch up to her. Especially now since there’s a white van tearing up the driveway to the rusted gate. It really could be the home of a psychopath, and she’s just escaped his clutches. Turning the key, I speed up and catch her in no time. Keeping the car moving slowly next to her, I roll down the window. After I clear my throat, I start to speak. She’s still running, but turns to face me. For a second, I’m taken aback by her face. She’s beautiful. Not like Kris, all big blue eyes and perfectly straightened blonde hair. This girl’s beauty is complicated, the features strange on their own but working in harmony. Her warm ruddy skin is the perfect canvas for a few spare freckles across her nose, and then there are her shockingly big brown eyes. She bats her eyelashes at me once, stops running, and turns around again to walk back a few paces. Kneeling, she whispers something and stands with her hands on her hips in the way my mom used to when she caught me eating the cooking chocolate from the pantry. Taking a deep breath, I put the car in reverse, bringing it back to meet her. She notices the van approaching the gate, and her demeanor changes. Turning to me, she gives me a wary smile. My heart jumps a little, which confuses me, but I figure it must be adrenaline. “Excuse me, Miss,” I say. “Are you in trouble?” I sound so formal, like a cowboy from the fifties, and I’m extremely embarrassed. But she just smiles again and wipes the hair from her eyes, tucking it behind her ear. She observes me curiously. “Maybe, but how do I know you’re not a psycho with a knife under your seat and a bag full of ladies’ wigs? You know, the real hair kind,” she asks while flicking her eyes to the white van signaling to turn toward us. That last part makes me laugh out loud, the sound breaking open the bubble of silence I’ve surrounded myself and the Chevy with. “Um… You can check if you like,” I say nervously, tapping the steering wheel and jerking my head toward the mostly empty trunk. Nodding, she goes to climb in the front seat. Her hand is on the door handle, but she stops, frowns, and gets in the back instead. She bounces around on the backseat as I drive off. When the van passes us, she shrinks down below the window. Then she pops up again and leans delicately over the front seat, her legs dangling in the air as she reaches for the glove box. She fossicks around, sifting through the paper and trash, then pulls out the half-eaten Baby Ruth bar. “No knife,” she says casually. Peeling back the wrapper, she takes a bite out of the chocolate bar before I can stop her. “That’s, um, really old,” I warn, but she’s already demolished it like it’s the first chocolate bar she’s ever had. She shrugs and licks her lips. “Tasted fine.” She slumps into the backseat, breathless. Her face has gone kind of pale since she stopped running, and I realize she might be hurt. Thinking of things to say is hard, so I just hand her the bottle of water over my shoulder. She grabs it without a word and takes a big drink, coughing and spluttering when it goes down the wrong hole. I don’t laugh, but she gives me a rueful look like I did. Although it’s almost like she’s glaring out the front window, not at me. Then her face softens and there’s something in her eyes, some emotion I can’t peg. Right there with the dark purple clouds smashing against each other and the moon trying to push against the storm as lightning takes over, she might just be the tiredest and most beautiful girl I’ve ever seen. 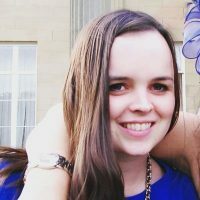 Author C.L. 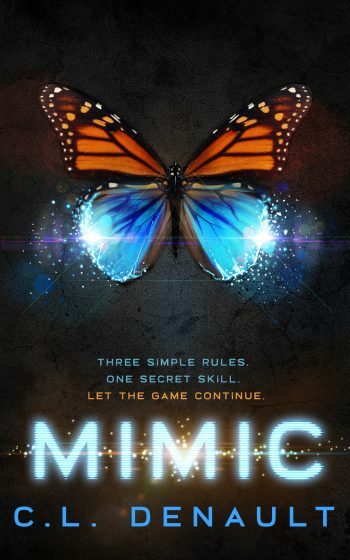 Denault is revealing the cover to MIMIC, the second book in her young adult scifi dystopian romance series, The Prodigy Chronicles, releasing March 22, 2019. 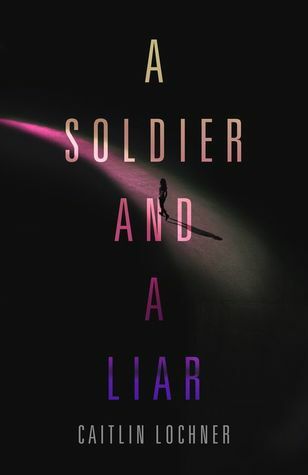 See below for the cover, information on the book and series, the book’s trailer, and a link to add it to your Goodreads TBR. She enjoys connecting with people—especially those from other planets, nearby dimensions, and the future. 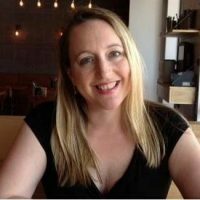 To find her, just visit her website or social media pages. Or use a Stargate. Whichever is easiest. . 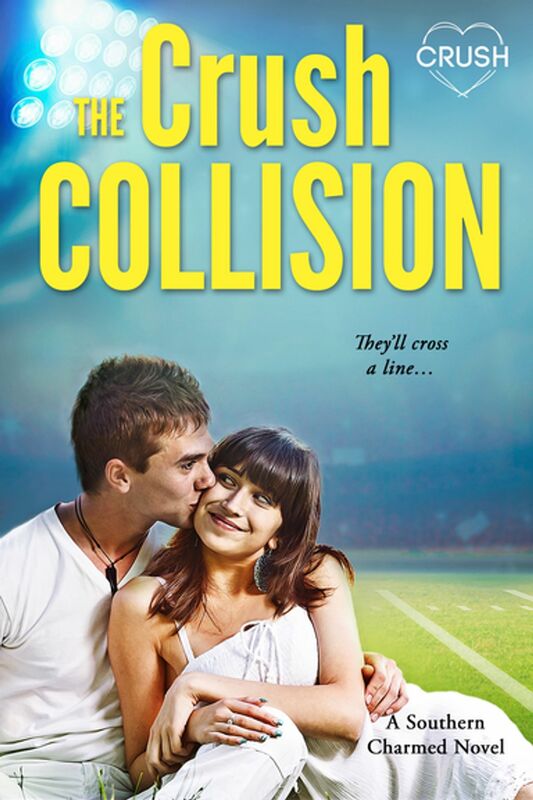 Welcome to the blog tour for THE CRUSH COLLISION, the second book in the young adult contemporary romance series, Southern Charmed, by Danielle Ellison. See below for information on the book and series, buy links, and an exclusive guest post. 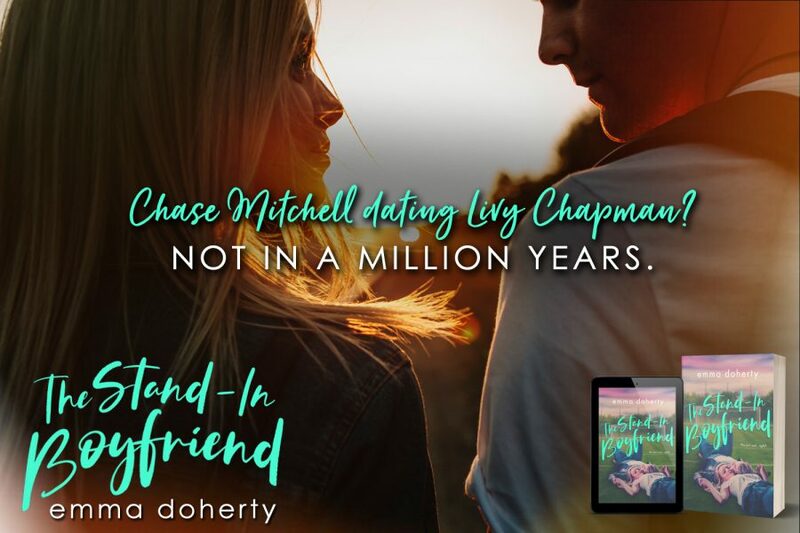 Haley Howell has had a hopeless crush on her brother’s best friend, Jake Lexington, for as long as she can remember. Too bad to him, she’ll forever be off-limits. 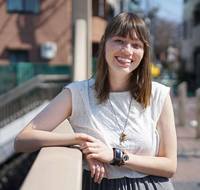 But with senior year and acceptance to a college outside their tiny southern town of Culler, South Carolina, comes new confidence. Haley’s ready to get Jake to notice her—whatever it takes. …I think that’s more than ten, but who’s counting really? 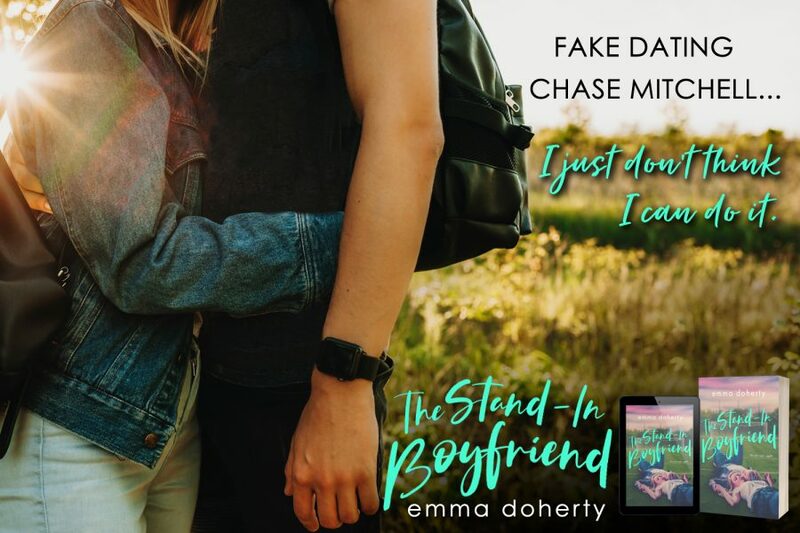 Author Emma Doherty is revealing an excerpt from THE STAND-IN BOYFRIEND, the first book in her young adult contemporary romance series, Grove Valley High, releasing March 12, 2019. 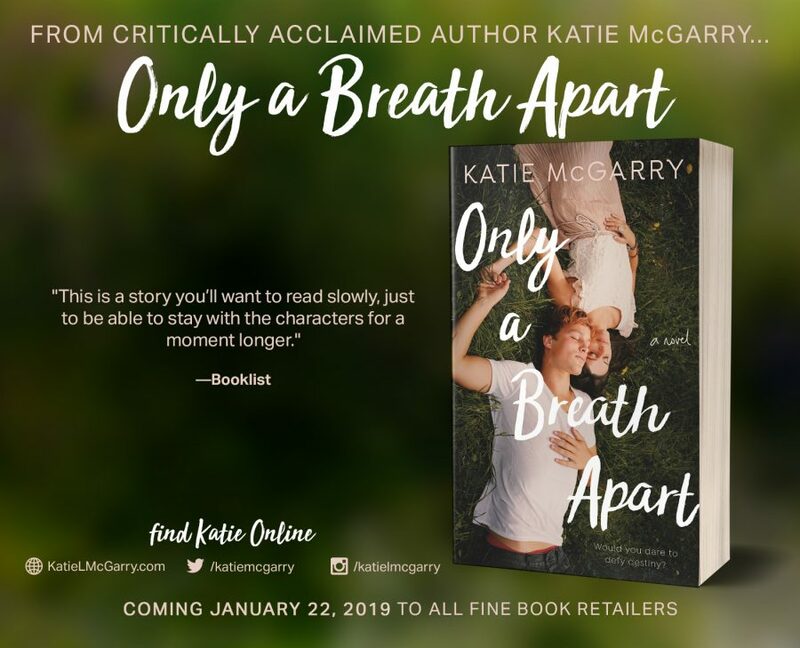 See below for, information on the book, the exclusive excerpt, and a link to add it to your Goodreads TBR. Monster House Books and author Christina Bauer are revealing the cover to KAPS, third book in the young adult fantasy/paranormal romance series, Angelbound Offspring, releasing June 30, 2020. 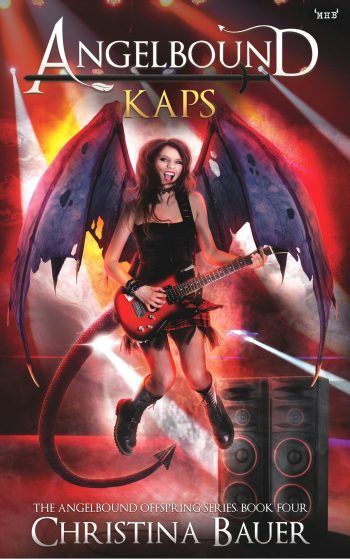 See below for the cover, information on the book and series, preorder links, and details on her giveaway. 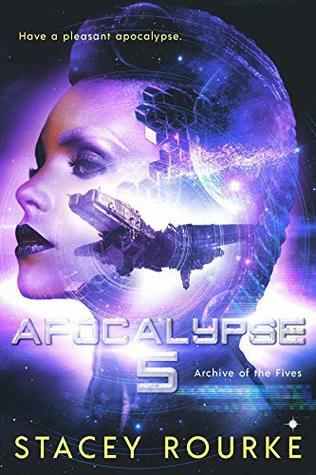 Welcome to the blog tour for APOCALYPSE 5, the first book in the young adult science fiction series, Archive of the Fives, by Stacey Roarke. See below for information on the book, buy links, an exclusive excerpt, and details on her giveaway. “You would make a handsome bar stool, or maybe some form of abstract art. 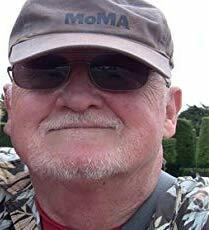 But, I’ll do my best,” Detroit lobbed back before the lid slid into place and sealed with a click. Others might have considered their sign-off dismissive. To Detroit and Lansing, it was the equivalent of a hug. Okay, maybe not that cozy. More like a handshake of solidarity, signifying neither wanted the other dead or repurposed. “Welcome, Detroit,” the emotionless recording kicked in. “Focus, please,” Lansing chimed in her ear. Lansing’s attempt at a response was little more than a series of crackles, pops, and hisses. “Sti … th … sion,” sizzled through the line. Filling her lungs with a steadying breath, Detroit ticked through the protocols for faulty system scenarios, trying not to link this critical error with Auggie’s. There was the chance this was intended to be a system failure simulation. If that was the case, whatever lesson the designers felt they needed to teach her meant getting back to basics. Clicking her earpiece off to spare herself its haunting hiss, Detroit let her head fall back and closed her eyes. “If this is a slap on the wrist for something, there had to be a less ominous way to do it,” she muttered to the stifling silence. Readers’ Favorite Silver Medal Winner for Crane 2015. 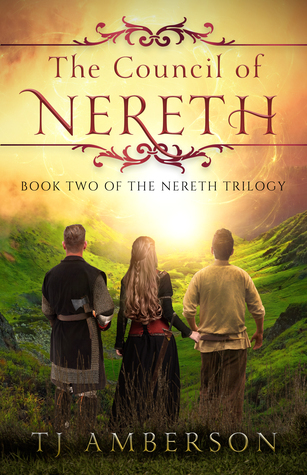 Welcome to the blog tour for THE COUNCIL OF NERETH, the second book in the young adult historical fantasy romance series, The Nereth Trilogy, by T.J. Amberson. See below for information on the book and series, buy links, an exclusive excerpt, and details on her giveaway. Suddenly, the Berax let out another screech, toppled off of Edlyn, and collapsed onto the leaves that covered the ground. Edlyn pulled herself to her feet. She froze when she saw the silhouette of a man crouched beside the Berax. The man swiftly raised an arm, and the flash of his dagger’s blade caught the moonlight before he thrust his weapon into the monster’s side again. The Berax was dead. Edlyn staggered and dropped her sword, a torrent of emotions crashing down upon her. “Are you hurt?” she heard him ask. Maddock came toward her. Like Edlyn, he was breathing fast. Once he got close, Edlyn could see that Maddock’s clothes were dirtied and worn, and his hair had grown longer since she had seen him last. But Maddock’s eyes—dark and penetrating—had not changed. 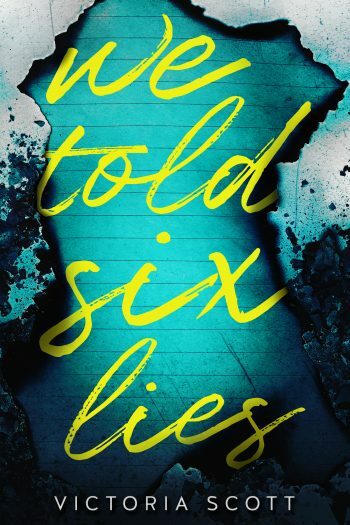 Welcome to the release blitz for WE TOLD SIX LIES, a stand-alone young adult mystery/romantic suspense, by Victoria Scott. See below for information on the book, buy links, and details on her giveaway. 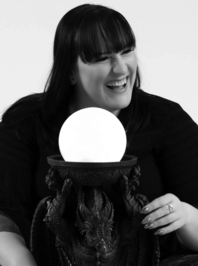 Author Nadine Nightingale is revealing the cover to BOOK OF THE DEAD, the second book in the young adult mythology/paranormal romance series, Gods of Egypt, releasing February 7, 2019. See below for information on the book and series and preorder links. Nisha Blake, the girl of my dreams, caused an earth quake. And an Egyptian God sent his crazy disciples to kill half the town. I failed to protect Nisha. Couldn’t stop her from going after her cousin, from walking right into hell. Now, she’s in Seth’s world, bound to do what he wishes. 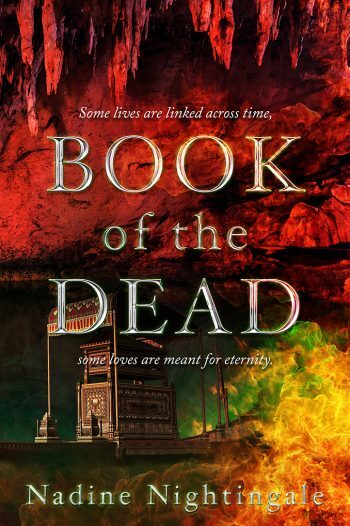 Our only chance, to get the girls back, is to find The Book of the Dead—some long lost magic tome, no one has seen or heard of in ages. 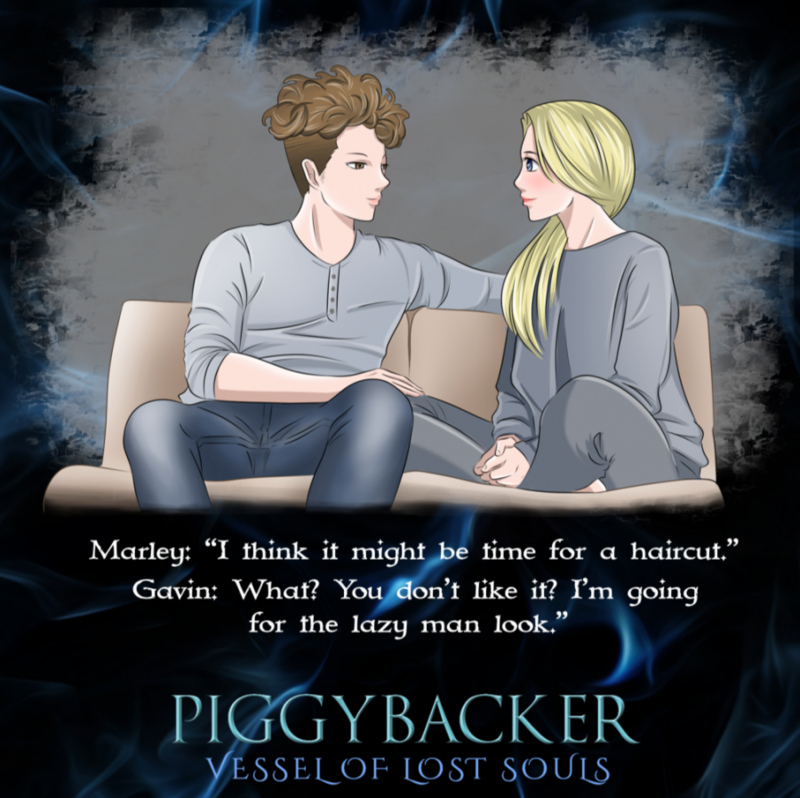 Welcome to the book blitz for PIGGYBACKER, the first book in the young adult urban fantasy/thriller series, Vessel of Lost Souls, by Mikki Noble. 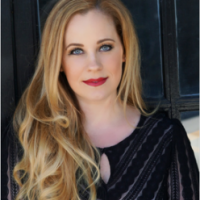 See below for information the book, buy links, an exclusive peek at the character’s favorite songs, and details on her giveaway. TOO LATE TO SAVE HIS LIFE. NOT TOO LATE TO BRING HIM BACK. Everyone thinks Marley tried to take her own life, that is, except Marley. 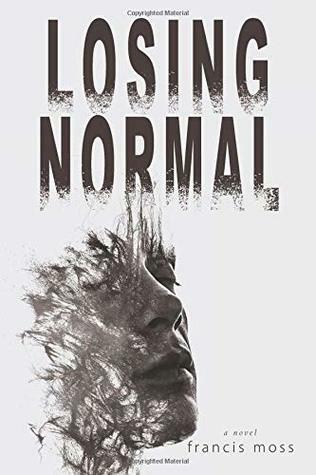 After her mother sends her to a youth center for troubled teens, she starts hearing the voice of a boy who claims he was murdered and begins questioning her own sanity. 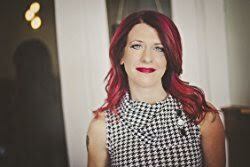 The voice is Gavin, a seventeen-year-old boy who promises Marley he can help her find the truth about what happened the day she supposedly tried to kill herself—if she completes a resurrection spell in the next four days. Upon discovering Gavin’s death in the newspaper, Marley realizes she’s not hallucinating, and that she has a chance to save Gavin’s soul and clear her name. The task seems simple: complete the spell, then she and Gavin are free, right? 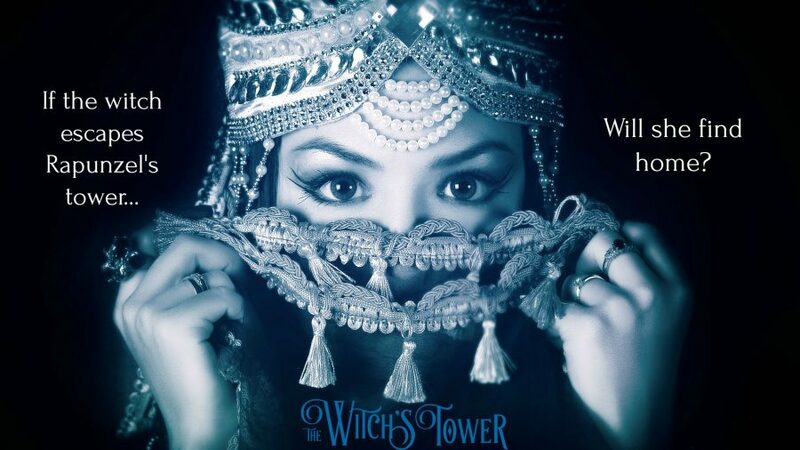 But a powerful, unseen force is determined to stop her, and soon Marley finds herself following clues from the universe to find ingredients for the ritual to save herself and her newfound friend, and most of all, to find the truth about what really happened that day. 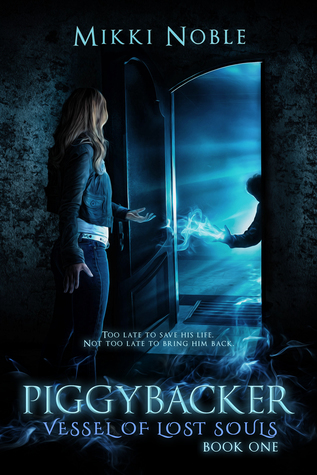 Piggybacker is the first in Mikki Noble’s spell-binding Vessel of Lost Souls trilogy, and promises a thrilling mystery with powerful enemies, broken relationships, captivating magic, and two souls both caught up in a plot beyond any they could ever imagine. As far back as she can remember, Mikki was creating characters and stories in her head. It wasn’t until fate brushed the tip of its wings over her eyes that she began to see that writing was what she was born to do. 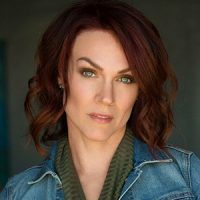 She loves animals, reading, everything supernatural related, and enjoys spending her free time on social media whenever she can.